Digital payments company Razorpay has partnered with Indian Railway Catering and Tourism Corporation(IRCTC) to enable users to book tickets through UPI based service, in addition to the credit/debit cards, wallets, and net banking. The move first reported by Economic Times states that through this partnership, Razorpay expects to process more than a million transactions a month on IRCTC website and mobile app. 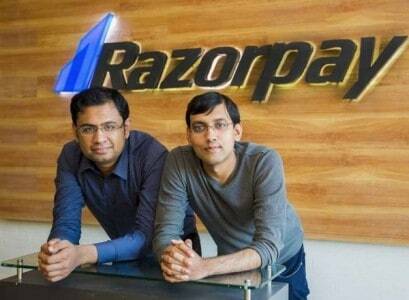 Razorpay, founded in 2013 by Harshil Mathur and Shashank Kumar, is an online payment gateway which allows Indian businesses to collect payments online through credit card, debit card, net banking and wallets like JioMoney, Mobikwik, PayUmoney, Airtel Money, FreeCharge, Ola Money and PayZapp. Last month, Razorpay closed it’s Series B funding round of $20 million led by existing investors Tiger Global and Y Combinator. The round also saw participation from Matrix Partners.